It is time again for Fun Friday! I am so glad Friday is here, and I am excited to share my new Fun Friday with you! I hope you will take part and link up with me! I have tried to make this process a little easier for you, so with blessings from Mrs. Farley and inspiration from her Currently, I have created a Fun Friday form for you to copy and paste to a program, like PowerPoint, insert your text, save (I save as a png), and upload onto your blog. I hope you like the new format! Now, here is my Fun Friday. 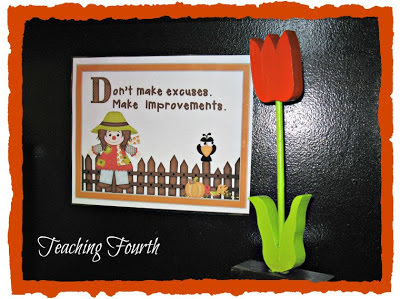 Write about your favorite lesson this week in your classroom. 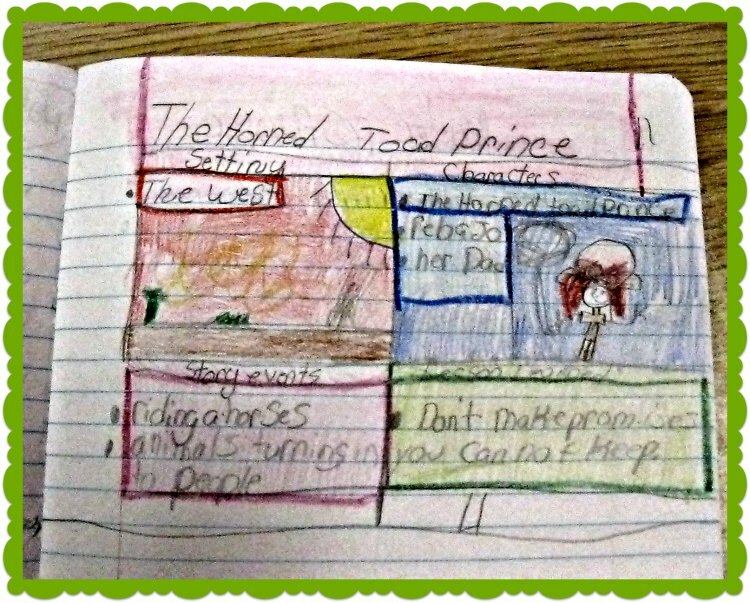 Write about your favorite idea or lesson from another blog. Tell what you love about fall. Share your favorite pin from Pinterest (copy and paste it). 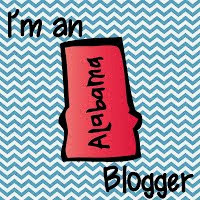 Share a great free item, either from yourself or from another blogger. Put links below the Fun Friday page. 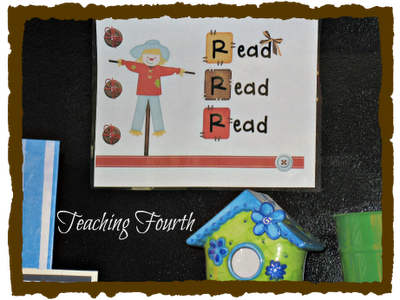 Visualizing, Posters, Buttons, and TpT! Over the years I have collected many resource books. Some I have used very little, but some I have worn out. 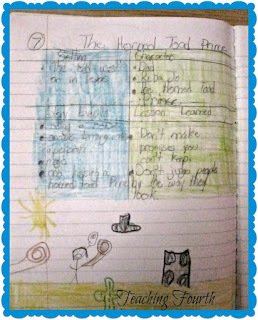 I wanted to share one resource book that is looking very worn because it is one of my favorite resource books of all times: Using Picture Books to Teach Comprehension Strategies. 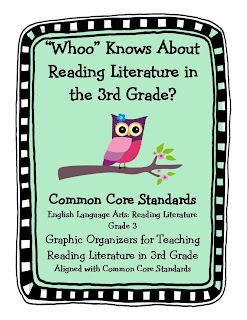 I love teaching with picture books, and this book has some wonderful ideas, lesson, and book lists for teaching comprehension strategies. 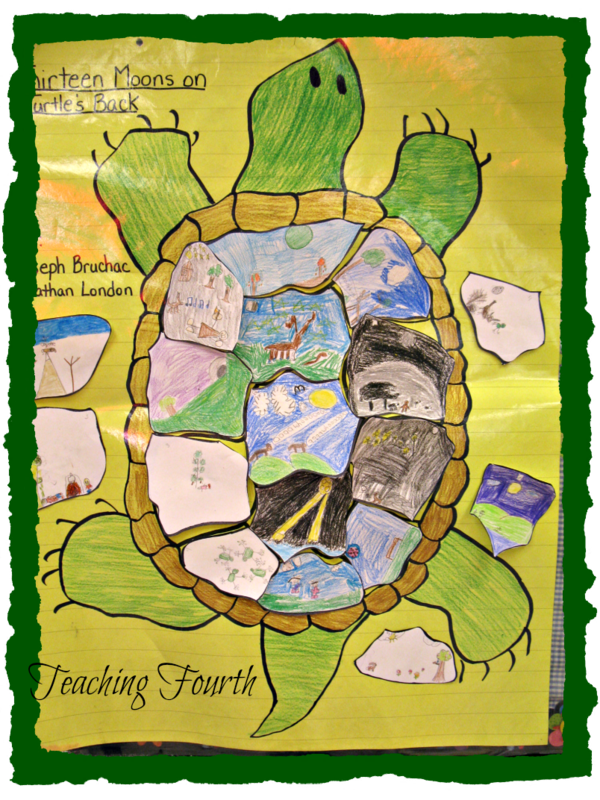 To help my students with visualization, I shared the introduction in 13 Moons on a Turtle's Back with my class. I then gave each of my students a copy of one of the poems in the book. Each student then created drawings of the season described in his/her poem. We then attached these poems to an anchor chart. I can quickly identify students who visualized well as they read, and I can also identify students who are struggling with visualization. ﻿This is just one of the many wonderful lessons in this book. I am also excited about my new item that I have to offer on TpT. Click here to see. 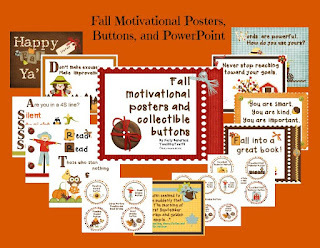 This packet includes 10 fall themed inspirational posters,﻿ 12 styles of buttons in 2 different sizes, and 1 PowerPoint of the inspirational posters. 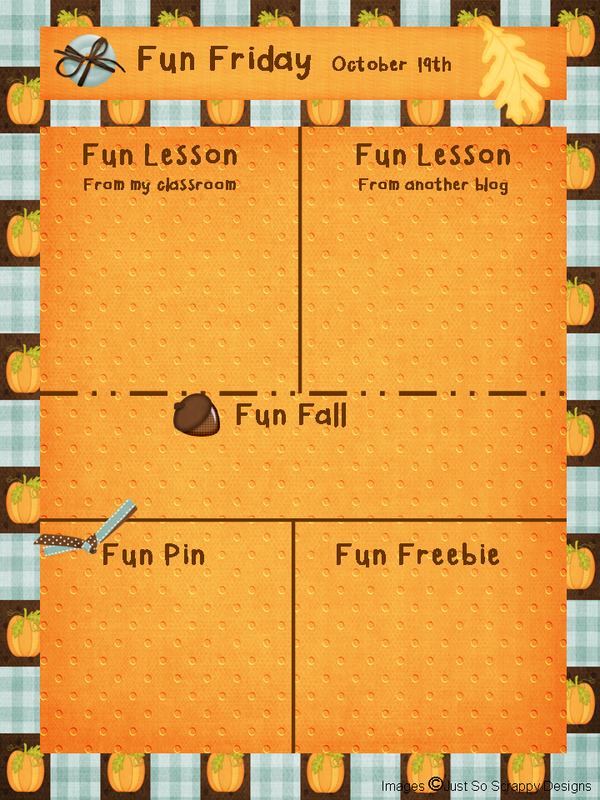 Use the fall posters to decorate your classroom as well as motivate your students. I designed the buttons to use as incentives for excellent behavior. 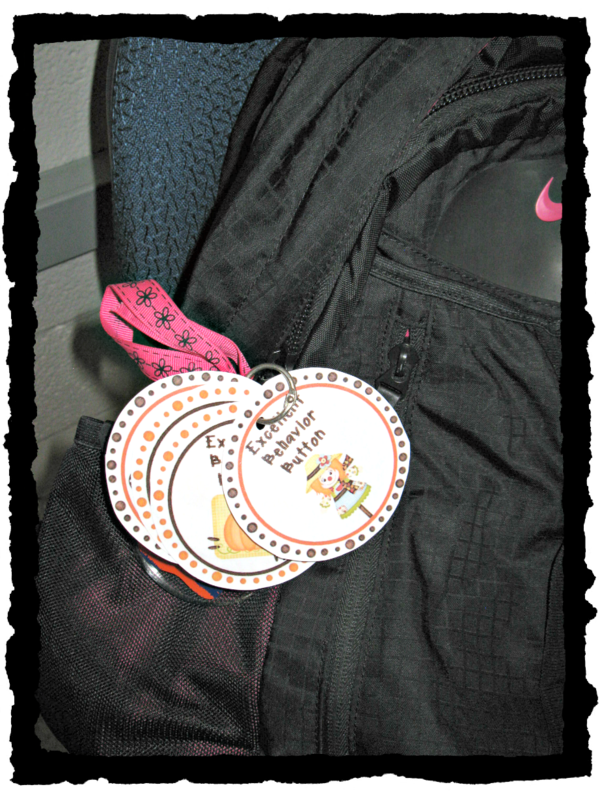 As students demonstrate excellent behavior, allow them to earn buttons as rewards. Students can collect buttons to place on backpacks or binders. Use D clips or hinged rings to attach buttons to backpacks and binders. Also, after collecting several buttons, you can allow students to trade in the buttons for larger prizes and rewards.﻿ The PowerPoint includes 11 slides that advance and loop automatically. Use this PowerPoint in the mornings as students arrive at school, at the end of the day, or during transition times as a reminder of positive behavior. 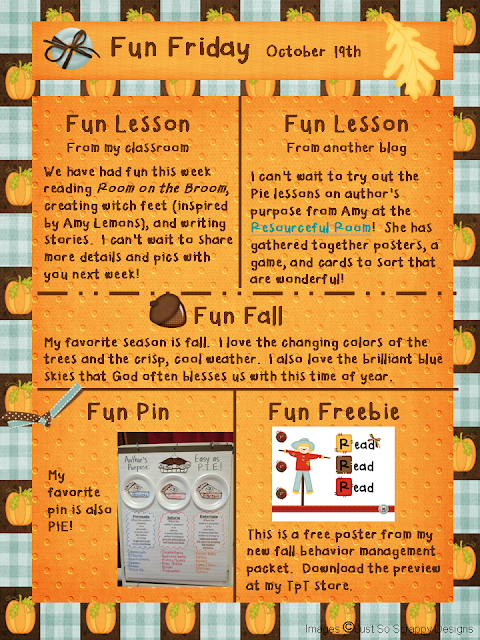 If you would like to receive these colorful fall posters, buttons, and PowerPoint for FREE, be the first to leave a comment and your email address, and I will send you a copy of this entire packet! Also, if there is a blogger who would be interested in receiving a copy of Fall Motivational Posters, Buttons, and PowerPoint packet for free in exchange for blogging and reviewing it, please send me an email. I would have chosen The Widow's Broom by Chris Van Allsburg as well, but since it was already taken, I picked The Lonely Scarecrow by Tim Preston. 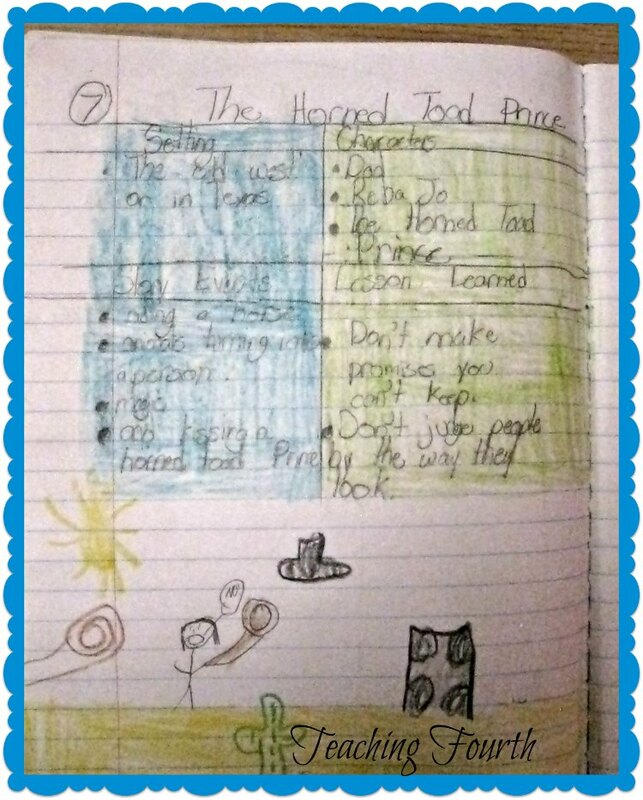 It is a very sweet story full of sensory detail. 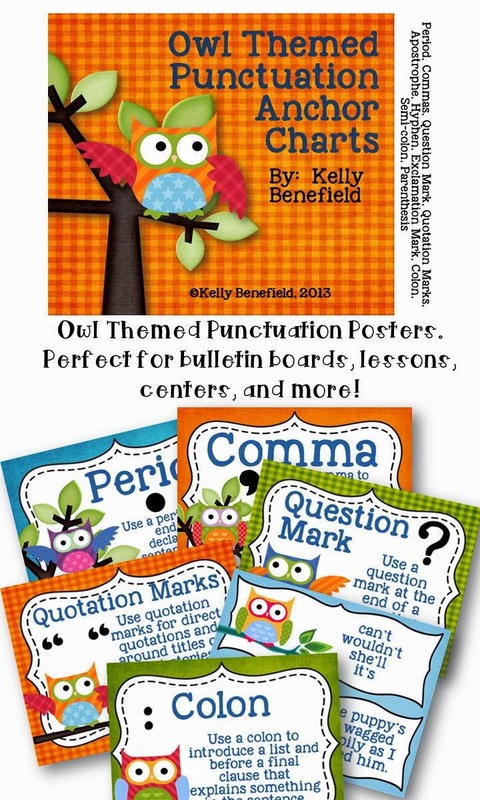 Also, I am very excited about my new 3rd Grade Owl Themed Reading Graphic Organizers Packet. 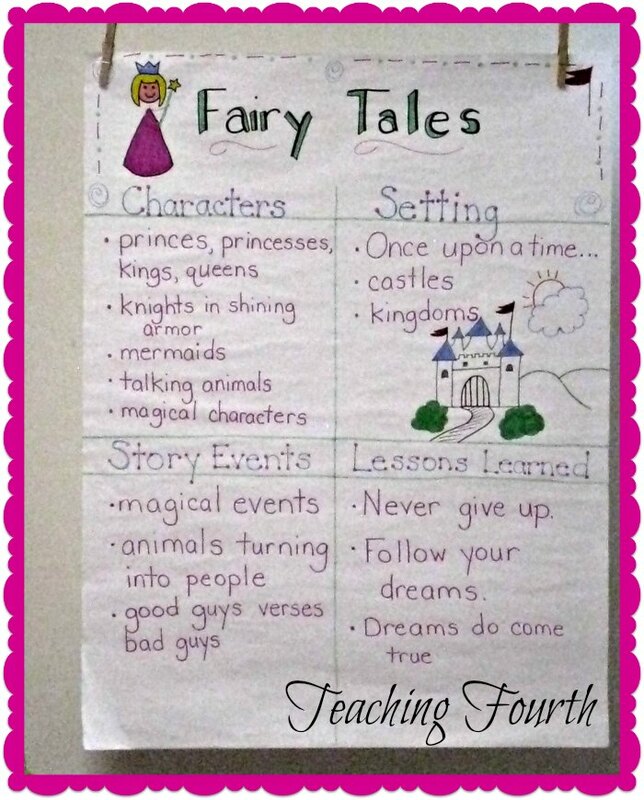 Each graphic organizer is aligned with the Common Core 3rd grade ELA Reading Literature Standards. 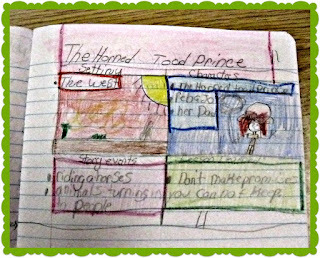 Thank you for the wonderful response to my 4th Grade Graphic Organizers. 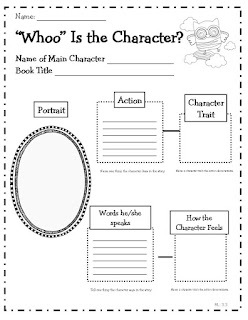 I think that you will find these graphic organizers a great tool for your classroom, as well.